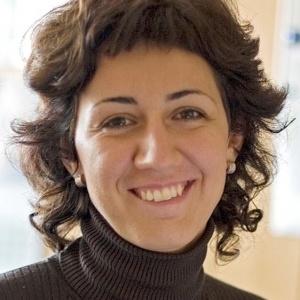 Mirela Alpeza is Director of CEPOR – SME’s & Entrepreneurship Policy Centre. It was founded in 2001 as an independent policy centre, focused dominantly on policy issues of the SMEs and development of entrepreneurial capacity on the institutional and individual level. CEPOR’s mission is to influence the public-political environment emphasizing the role of entrepreneurship and SMEs in the development of Croatian economy. The main activities include conducting independent policy research of the SME sector to provide objective assessment of problems and policy recommendations to government institutions in order to build efficient non-discriminatory policies for the development of SMEs. CEPOR is the first independent, research focused entrepreneurship supporting institution in Croatia recognizing the importance of the business transfer issue. Business transfer is insufficiently emphasized in Croatia and therefore CEPOR initiated a series of activities in order to promote the importance of this issue among all relevant stakeholders. CEPOR has been an active member of Transeo for many years.